We put our “heart” into every care package! Each “heart” purchased through our Chapter will help us provide care packages to military members serving overseas. 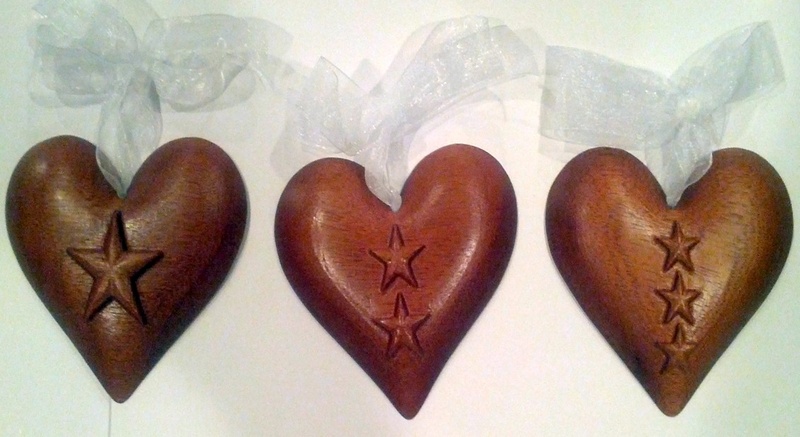 Each beautifully handcrafted heart is carved from African mahogany wood, hand finished and Danish oiled.